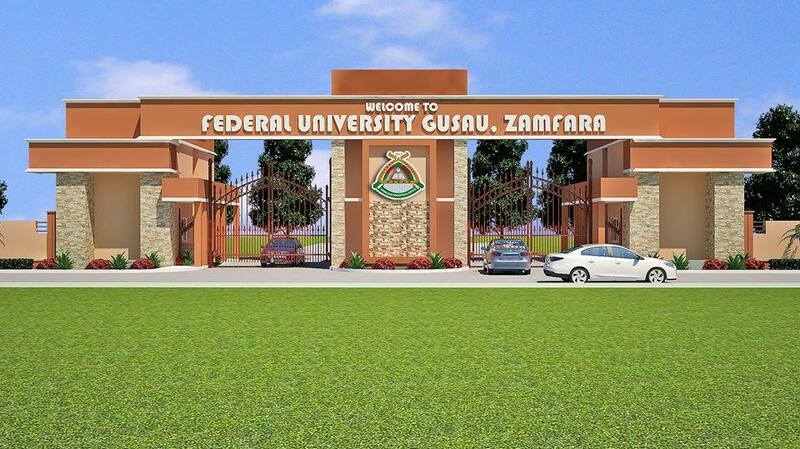 Federal University Gusau, Zamfara State [FUGUSAU] Commences Sales of Admission Forms into the Pre-Degree Programmes for Science, Social Science or Art Students, 2018/2019 Academic Session. Print and Proceed to any Bank Branch to make Payment. 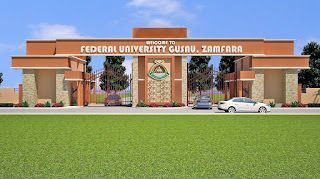 After payment you visit the portal and click on the link Continue Filling Form (http://www.fuguspd.net/comeinO.php) to finished up filling the form. Use Application No and the RRR on the printed invoice for LOGIN.